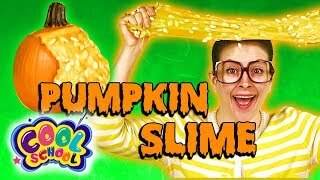 Oozing Pumpkin! 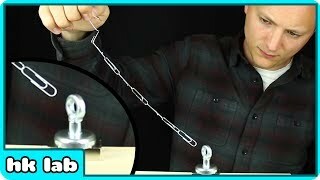 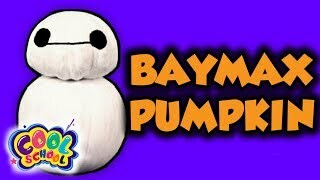 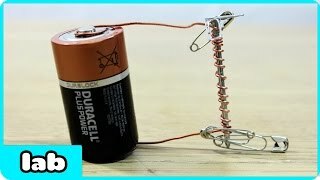 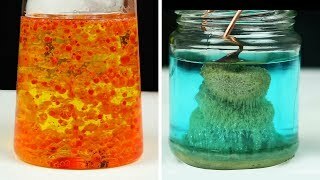 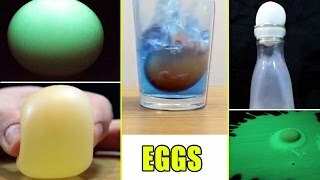 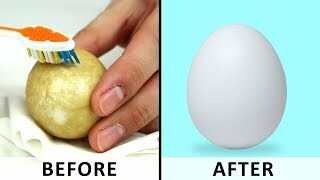 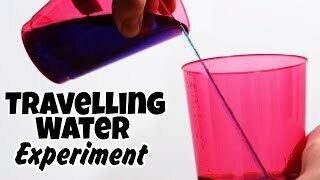 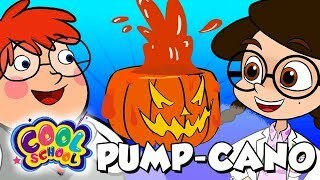 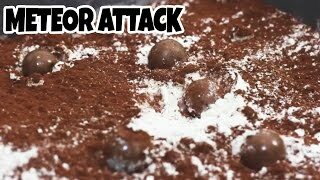 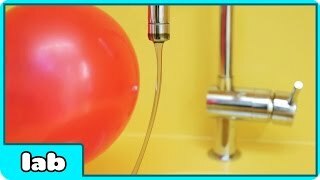 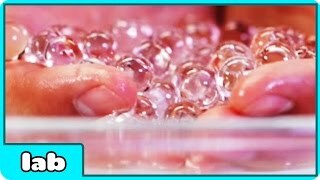 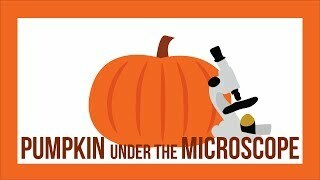 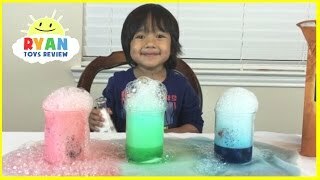 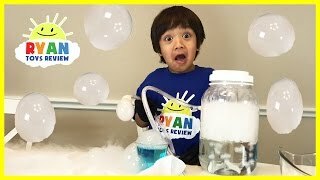 Cool Halloween science experiment with Ryan ToysReview! 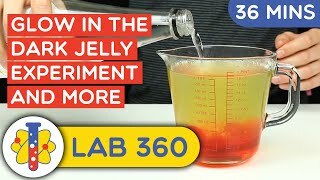 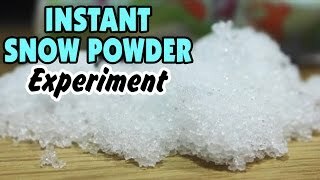 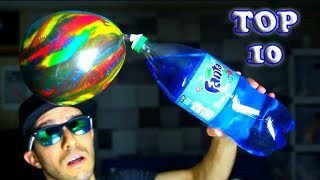 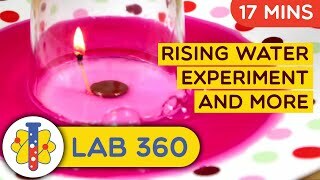 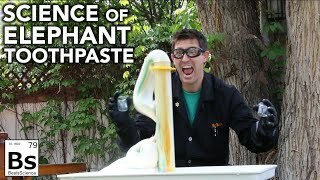 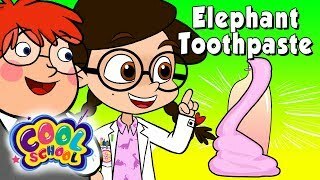 Join Ryan's family for Fun and Easy Science Experiments For Kids to do at Home with Elephant Toothpaste and Ice Dry Experiment in Giant pumpkin! 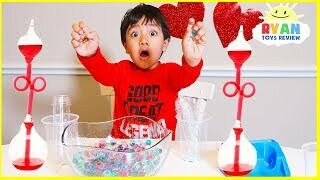 Never eat any chemical before, during, or after the experiment and adult supervision is required! 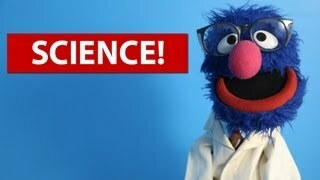 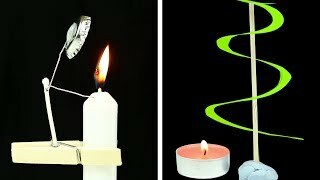 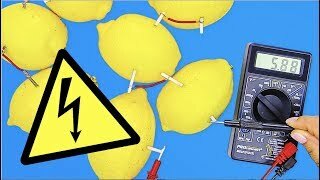 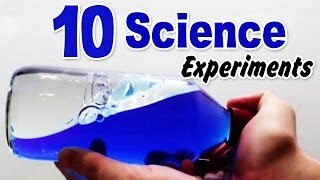 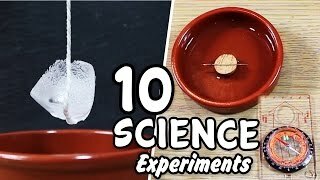 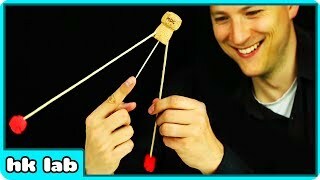 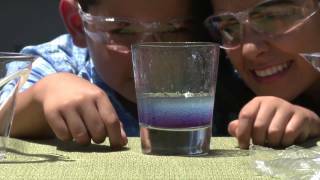 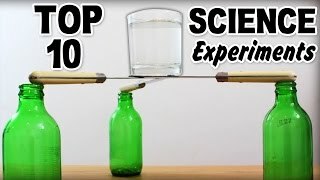 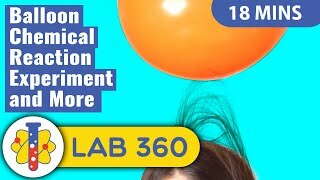 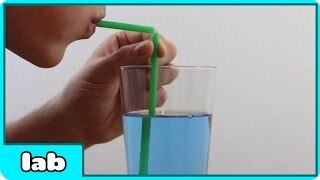 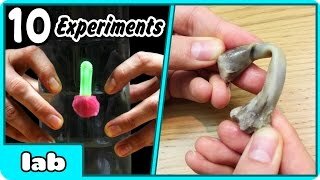 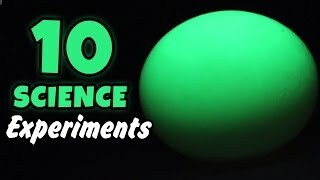 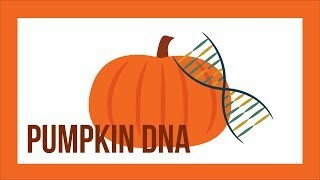 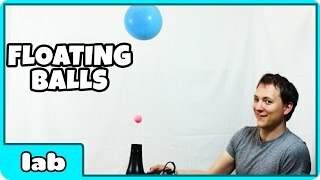 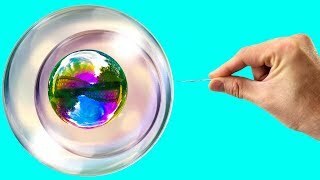 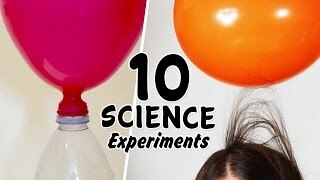 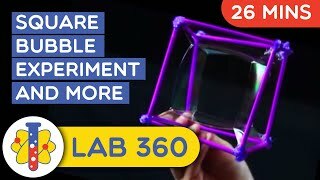 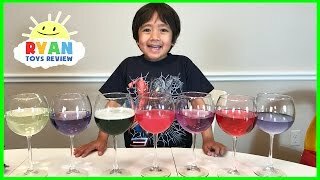 Great Kids Video for Children who loves having fun and learning about science! 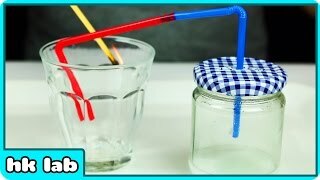 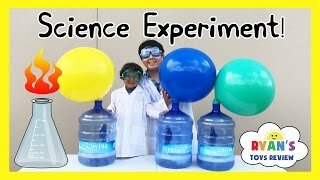 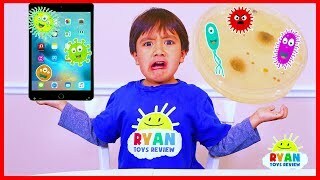 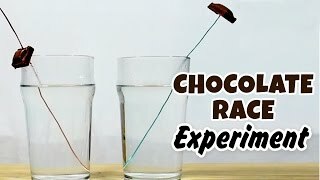 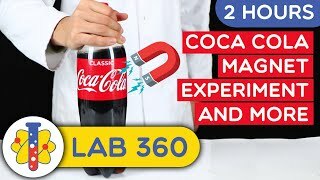 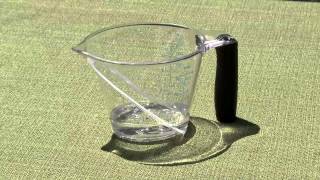 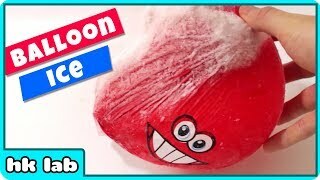 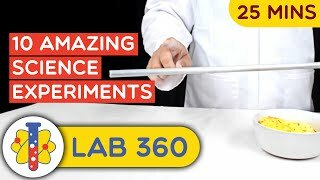 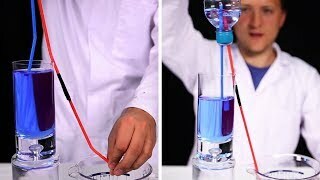 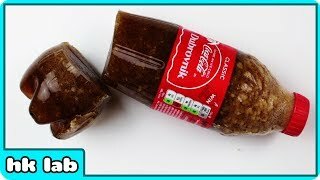 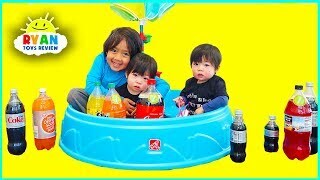 Subscribe to Ryan ToysReview for more Upcoming family fun science experiment! 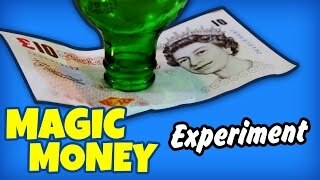 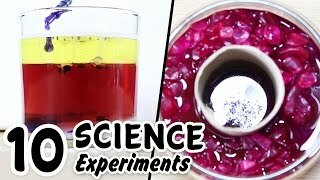 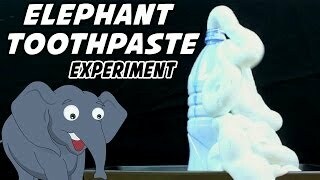 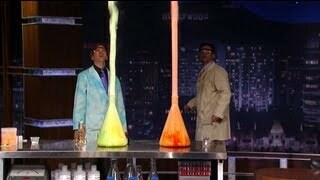 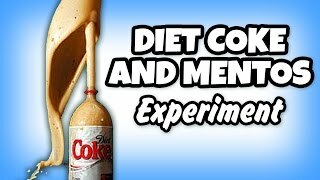 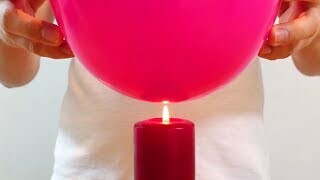 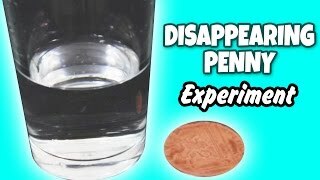 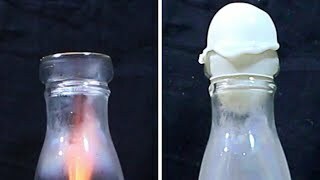 Hydrogen Peroxide, Liver, and Elephant Toothpaste Science?